The Ramblings of an Endurance Junkie: May 2014: Training Ramblings.....Let's get back to this Triathlon Lark! 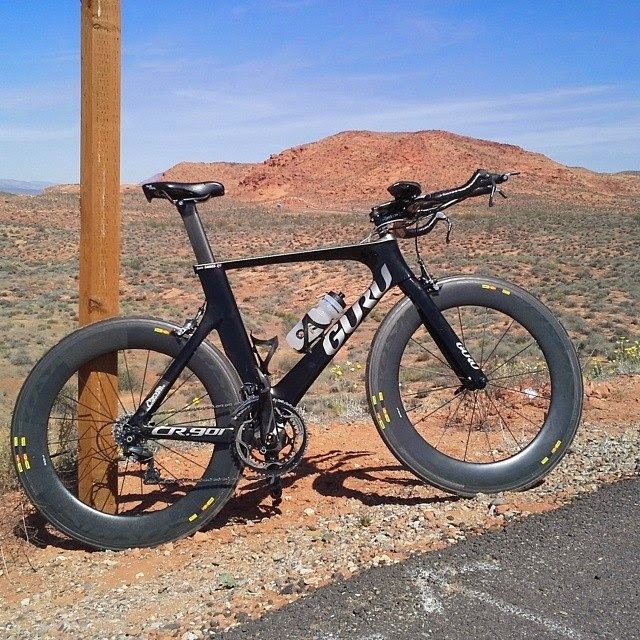 May 2014: Training Ramblings.....Let's get back to this Triathlon Lark! As with most Ironman races these days you have to plan way in advance of the actual race and this was the case with Ironman St George 70.3m. 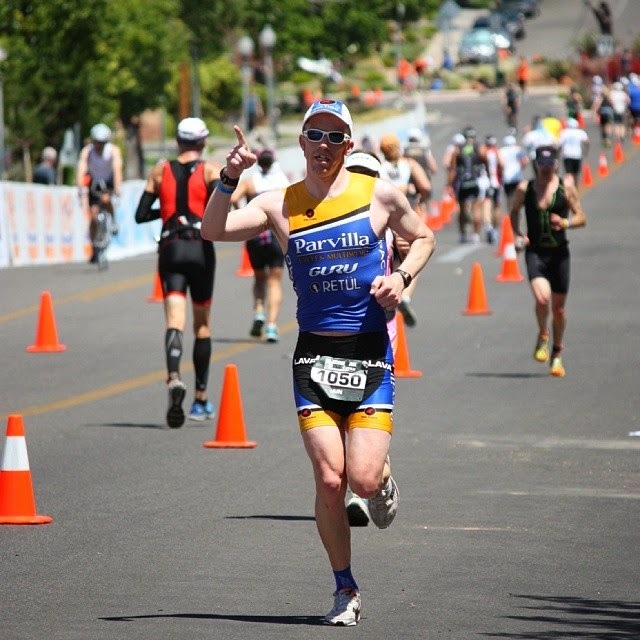 Having signed up back in the Fall of 2013, the plan was to hit the winter hard and aim for a 70.3m Worlds slot for 2014. Even though we all love it when a plan comes together, the way it worked out over the Winter and Spring didn't bold well for a fast St George race in the first week of May. 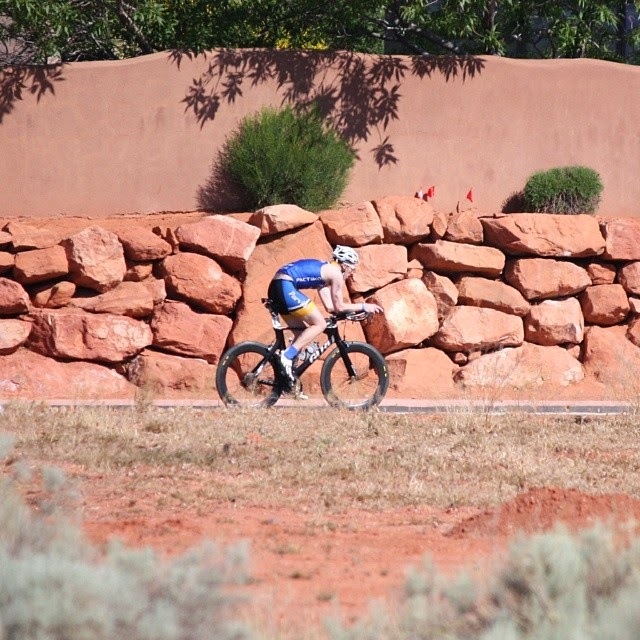 It didn't mean that I wasn't looking forward to the race though....St George is a great town and the course is simply breathtaking and challenging. Having raced the final Ironman in 2012....yes that year! I knew the terrain and it wasn't for the faint of heart. Adding to the excitement was the fact that both Dave and Tad were racing, so the fun begun a few days before the race. My goal for the race was really just to have fun and enjoy the day. No expectations, no pressure on myself to perform, it was actually very refreshing to go into the race like that. Then we got onto the fun parts, the bike and run, oh and the hills! It's a little more difficult to judge the power output on this bike course but I went in wanting to average about 80% of my threshold and I pretty much nailed it with a normalized power of 239w. Ideally I would have wanted to average closer to 85% but with the limited running I knew I had to hold back a little. The nutrition plan worked a treat (EFS gel and drink) and I got off the bike after 2hrs 39mins and felt ready for the run. The good thing about having less pressure on myself? I actually took much more time to look around, take in the scenery and enjoy the ride. I would love to come back for a training camp to explore more of the roads. The run was certainly like running into the unknown.....the run course is crazy hilly and my run training had been somewhat limited in the past few months. I started out much slower than usual knowing that the first half was hillier than the 2nd. Surprisingly I felt pretty good throughout and kept a decent pace throughout. The ritual was a gel every other mile and electrolyte tabs every other mile with water at every aid station. It worked well and the final mile of so was all downhill so I was able to push the pace a little bit more and got in for a sub 5hr finish. Heading to the finish and seeing Dave. No it wasn't the race I envisioned back in the Fall but it was a really fun race. The absence of any pressure made it really enjoyable and it ended up being one of the best executed races I have done in a long while. Now I am looking forward to the rest of the season and the races to come. Funnily enough, even though I wasn't specifically aiming for a World's 70.3m slot, it ended up rolling to me in 28th spot. Who would have thought that? I turned it down as this season is really more about fun, taking the year off of "racing" and enjoying the whole experience again. There will be more opportunities for Worlds...hopefully!